This entry was posted in news and tagged press sales on May 13, 2016 by James Day. Global MINI sales are up 6.3% for the month and 5.6% for the year despite continued disappointing sales in the US. 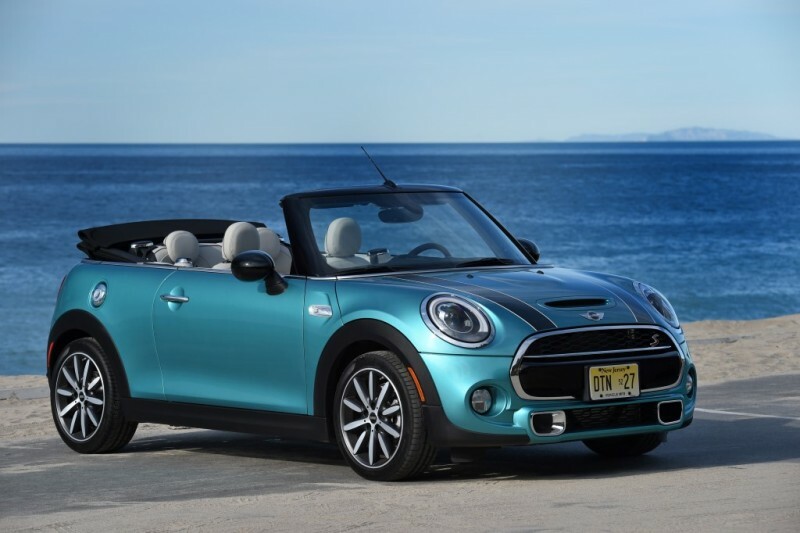 Customer deliveries of MINI vehicles in April totalled 28,441 worldwide, an increase of 6.3% on the same month last year and a new record for the month. Year-to-date sales of the brand rose 5.6% to 106,753. The two newest members of the MINI line-up are driving the sales growth: sales of the MINI Convertible are up 12.0% to total 5,849 worldwide in the first four months of the year while sales of the MINI Clubman in the same period total 16,409.